In 1996 Robert & Karen Karri-Davies planted their 15 acre vineyard on the headwaters of the Wilyabrup Valley. Cape Grace is dedicated to consistently producing exceptional single vineyard wines and are committed to producing handcrafted wines that are site specific. The rewards for theses pursuits include 3 trophies and over 170 medals. Cape Grace has been previously included in one of James Halliday’s “Ten of the Best New Wineries” listings and is currently rated a 5 Star Winery in James Halliday’s 2017 edition of the Wine Companion, with out Reserve 2012 Cabernet Sauvignon receiving 97 points. 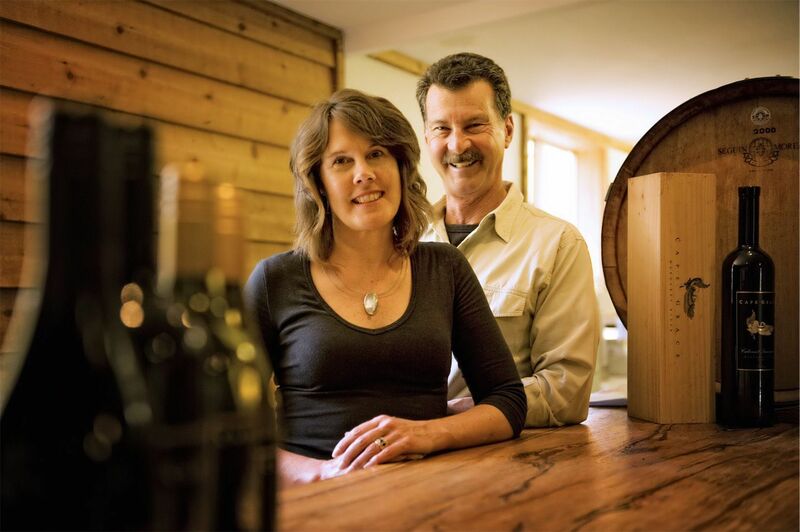 Total production is limited to 1500 – 2200 dozen cases depending on the season, and the wines are sold primarily via the Cellar Door and mail order. Growing under the house flag of a pioneering South West family, located a stones throw from the stars of the Willyabrup Valley lies Cape Grace’s carefully tended vineyard. 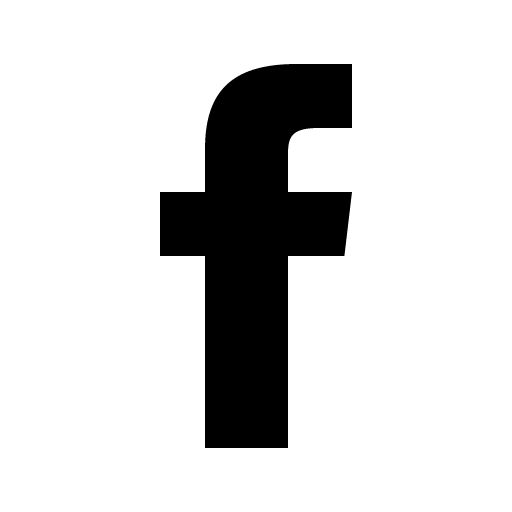 A great-grandson of timber baron M.C. Davies of Karridale, Robert Karri-Davies is handcrafting fines wines full of the flavour and character of Margaret River. In 1996 Robert and Karen Karri-Davies planted their 15 acre vineyard, managed under organic principals on the headwaters of the Willyabrup Valley. From the start Robert & Karen set out to produce hand-crafted, luxury wines at Cape Grace. The fact that ‘great wine is grown in the vineyard’ was of vital importance, so when the farm on which Dr Tom Cullity originally wanted to establish Vasse Felix became available, Robert and Karen knew they had fifteen acres of prime grape-growing vineyard. Estate grown in the Wilyabrup valley the vines are nurtured under ‘best practise’ programmes, using organic principals. Wild ducks and introduced guinea fowls are effective insect eradicators. Canopy management is used i.e. hedging, east side leaf plucking and the vines are netted to avoid fruit damage by birds and kangaroos. Estate grown fruit and vinification on the property, fermentation in new French Oak from a range of coopers, free run juice and light pressing, minimal interference and strict temperature and hygiene controls are the hallmarks of a fine wine and all are employed at Cape Grace Wines. Cape Grace Wines sells the majority of wine through the Cellar Door and Mail Order. Production has increased gradually; initially 500 cases were produced in 2000, now production is between 1500 and 2200 dozen cases per year. A precedent-setting win for “Best Wine at the 2001 Sheraton Wine Awards” with their first vintage, the 2000 Cape Grace Cabernet Sauvignon set the uncompromising quality benchmark for all future wines. Coinciding with Cape Grace’s fifth vintage; the 2004 Chardonnay gracefully earned an impressive 6 Gold Medals and the James Busby Trophy for Chardonnay at the National Wine Show of Australia in 2006. Then the 2008 Shiraz won a Trophy for the Best Individual Vineyard Wine at the Wrest Point Royal Hobart International Wine Show. Cape Grace is proud to have received three trophies and over 165 medals. We are currently rated a 5 star winery in James Halliday’s 2016 edition of the Australian Wine Companion with our flagship Cabernet Sauvignon receiving 96 points. Cape Grace is a work in progress a long-term commitment to excellence. 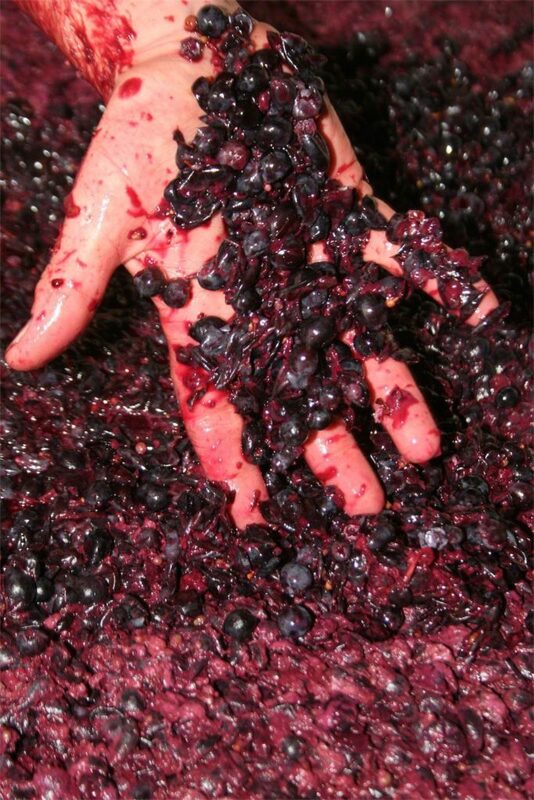 Its wine is as much about nuance and art as it is skills and passion. 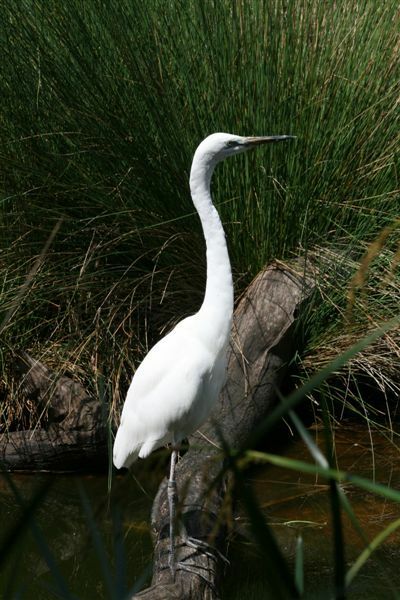 The Great Egret, a frequent visitor to this tranquil bush setting with its splendid trees and harmonious maritime climate, is featured on the label of Cape Grace Wines and is indicative of the elegance and grace of our handcrafted wines.